Naked pictures of Tiger Woods and ex Lindsey Vonn hit the internet. 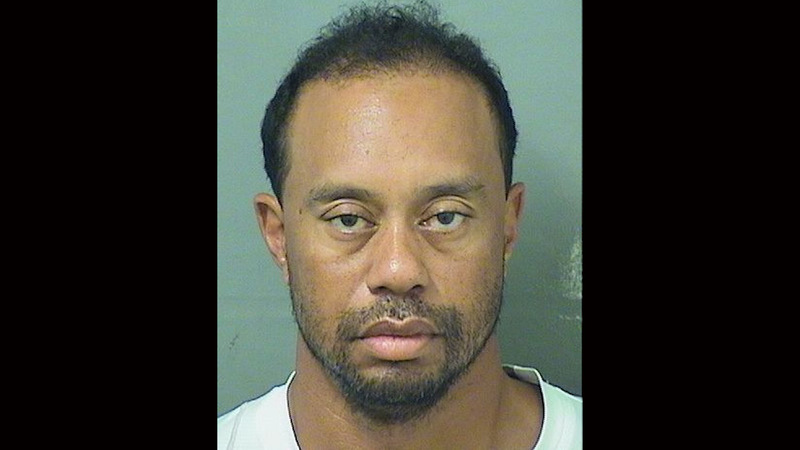 So police in Jupiter, Florida released the full video of Tiger Woods DUI arrest. 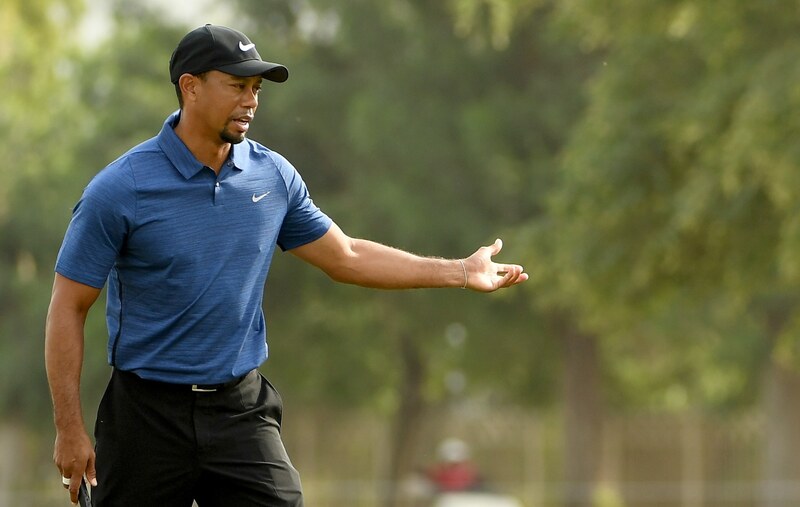 Tiger Woods was arrested for a DUI Monday morning by his home in Jupiter, Florida after police pulled him over for driving erratically.